NASA’s mission to send a probe to an asteroid, dig up a chunk, and send the material back to Earth is now half-way complete. 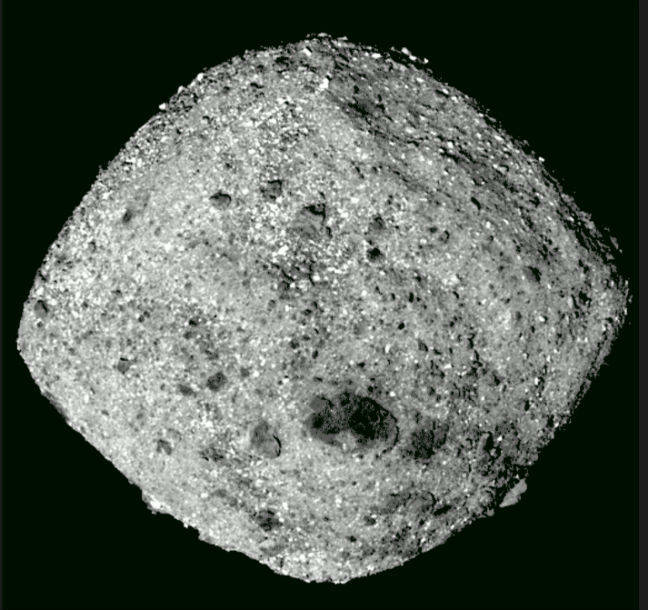 The agency says its OSIRIS-REx spacecraft has reached its hunk-of-rock target after a trip lasting two years and two billion miles. Once that’s done, and assuming OSIRIS-REx doesn’t hit the surface, the spacecraft will begin the long voyage back to Earth. It’s expected to arrive on September 2023 and the sealed sample contained will reenter the atmosphere using a heat shield and float back to scientists via parachute into the Utah desert.